Chop On with the Atlanta Braves at SunTrust Park on Saturday, June 15 as we celebrate our Local Heroes. 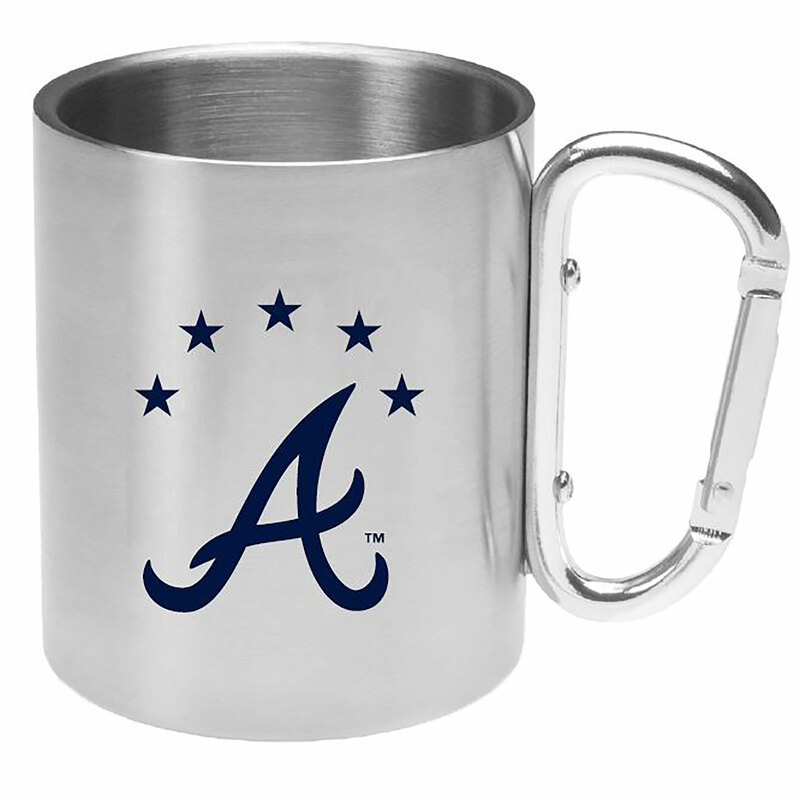 With this specialty ticket package, you will receive a Braves carabiner mug and $3 of every ticket package sold will go back to one of four non-profit organizations supporting our real-life heroes. Make plans to arrive early for a special pregame ceremony honoring our local military and first responders before the Braves battle the Phillies at 7:20 p.m.
During the purchase process, you will select one of the four organizations listed below and that organization will be the beneficiary of your $3 donation. For groups of 13 or more, please contact Travis Alston at 404-614-1421 or travis.alston@braves.com. Secure your parking in advance at braves.com/parking. You'll receive a mug voucher to be redeemed at Guest Services, near Section 111, the day of the game.